The pub is in the picturesque village of Hambledon in Surrey, just 3 miles from Godalming, and has its origins dating back to the 16th century. With a car park, a cosy interior, selection of Real Ales (at least two of which are sourced locally from Surrey Brewers), an attractive garden, good food, and a rural location popular with walkers, we look forward to seeing you there! Entry is free (we pass the hat round for donations for the rhythm section), and the session runs from 3pm to about 5.30pm. Address and directions are below. All instrumentalists and singers are most welcome, as are rhythm section sitters in! 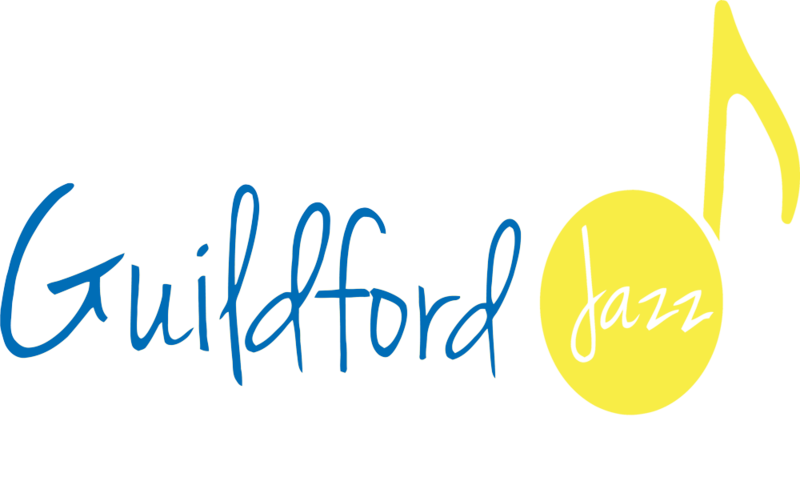 The pub is south of Guildford, not far from Godalming, in the heart of the beautiful Surrey countryside. The nearest railway station is Milford or Godalming but you’ll need a lift to the pub….